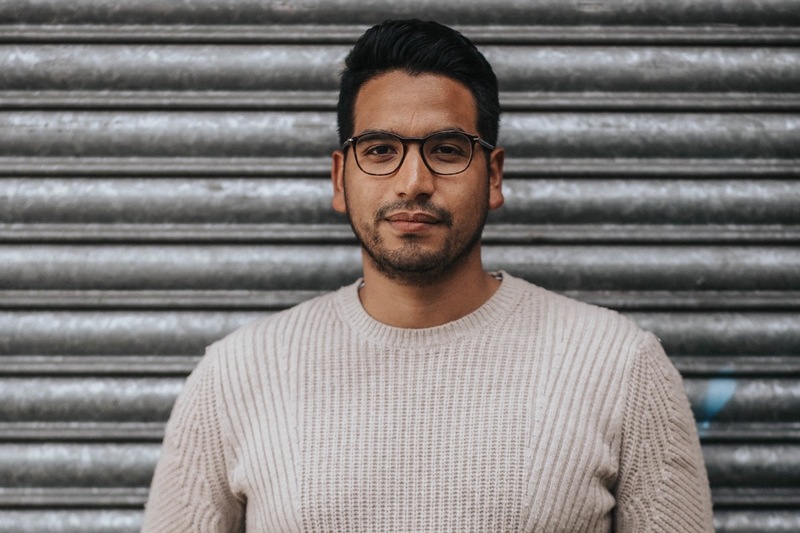 As most of you may already know, Marcos has worked his way through law school in the UK (graduating May 2018) and has now secured a year-long Legal Internship through International Justice Mission at their field office in La Paz, Bolivia. This is an incredible opportunity where Marcos will work with the world’s largest anti-slavery organisation to intervene in cases of child sexual assault. IJM’s lawyers, investigators, and social workers ensure that vulnerable children are protected and see that those committing crimes against them are punished according to Bolivian law. 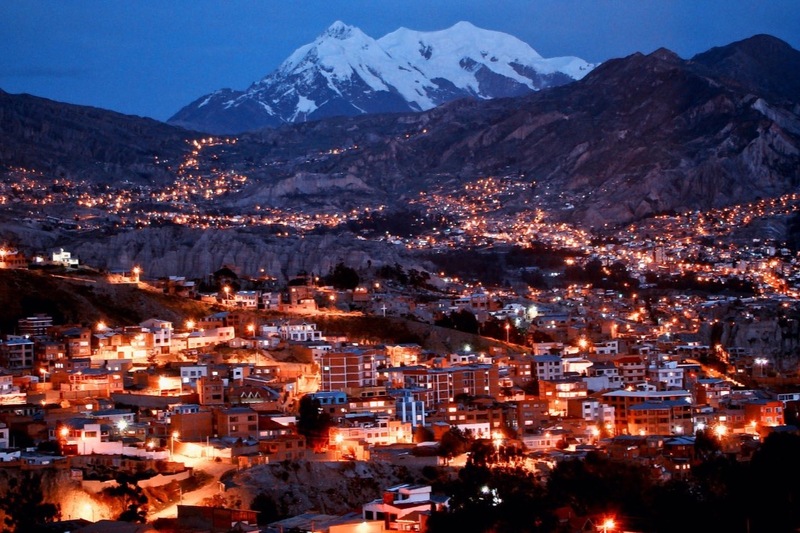 You can find further information specifically on the IJM Bolivia office here and here . He will be accompanied by his wife Laura as they travel from London to Washington, DC on June 1, 2018 for his training, then on to La Paz, Bolivia for a year. Because all of IJM’s internships are unpaid, they are looking for sponsorship to help cover the cost of flights and living expenses during this time abroad. Marcos and Laura will also be sending out periodic updates to sponsors during this time so please send a message to laura.santillana77@gmail.com if you wish to be added to this list.